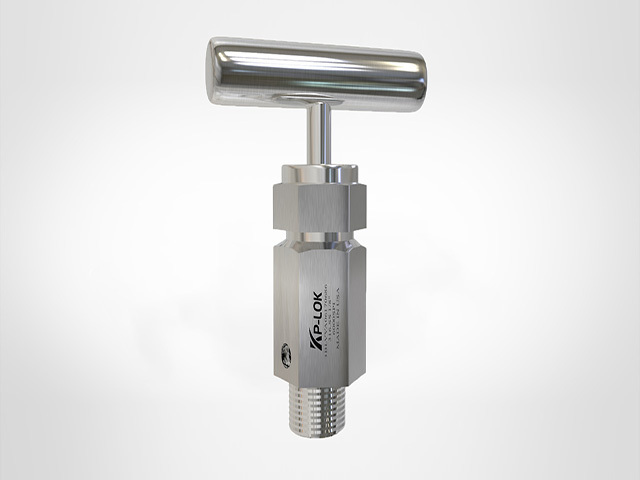 Bleeder valves,air bleeder valve,hydraulic bleeder valve - Kp-Lok Houston Inc.
A bleeder is a valve for removing liquid from a tube or tank, or for removing gas from a liquid. The calipers of hydraulic brakes are fitted with bleed valves to permit trapped air to be get rid of. The manual bleed valve permits the manual release of air force from the tire. A bleed valve is a type-screw valve that is applied to release any trapped liquid or vapor from a system. These valves are little in size and are generally installed on blow out preventers, storage tanks, pipelines, and pumps. They make sure that force surging inside drilling equipment, tanks and pipes is reduced or get rid of by venting off liquids and gases. Air bleed valves can be categorized into 2 types based on their work, i.e., mechanical bleed valves and by hand run bleed valves. Bleed valves can appear as an one get-together with block valves or these valves possibly produced as valve separate units. When valves and bleed are combined with block valves form bleed and block valves. The bleed and block valve is largely used to block the flow of gas or oil from one system and at the time permit the flow of gas or oil from another scheme into the downstream set-up. It also let go any force that has build up in the system. Big range of end links adding Kp-Lok Tube fittings, female/male NPT, SAE, ISO threads. Kp-Lok bleed valves can be applied on instrument fluid handling apparatus such as gage /root or manifolds valves in order to vent signal line force to atmosphere before disassemble of a tool or to facilitate in calibration of control gadgets. When fixing Kp-Lok bleed valves, the tube vent should be located not to power the fluid structure on operatives. Be certain that bleed valves should be forever slowly opened in order to save operators from exposure to risky system fluids.